The app is supposed to replicate a Leica camera and its simplicity of use, by putting all the manual controls next to the viewfinder where you can adjust them. 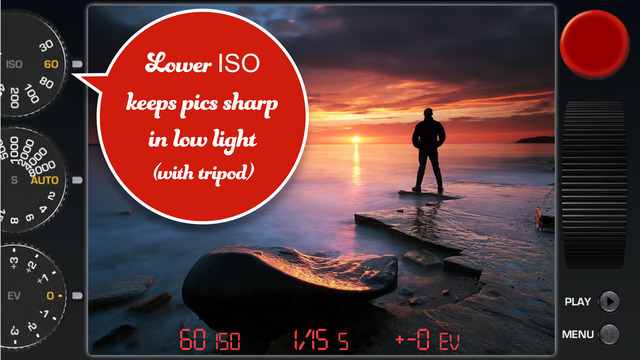 You can set your own ISO (30 to 1600), shutter speed and exposure without have to use the phone’s menus. 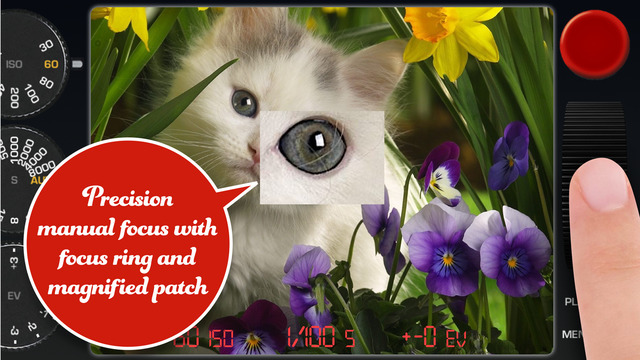 There is even a manual ring-like control that gives a focus lock preview window when focusing. 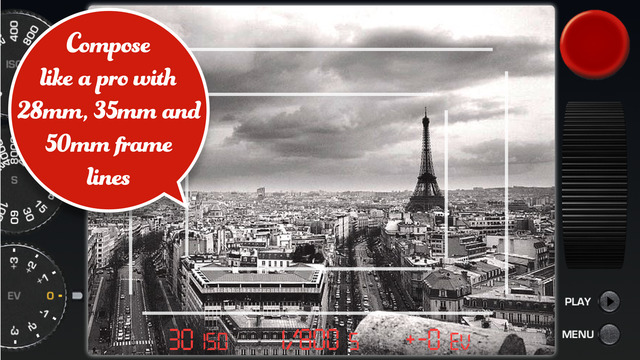 This entry was posted in Leica, Leica Digital Cameras on September 8, 2015 by Leicaphila.